Friday John and a selection of IDMC left the UK on voyage to Tromsø Norway to join their great friends, Jardar Johansen of Gospel Company (Gospel Compagniet for those of you fluent in Norwegian :-)) and two other choirs for the first ever Arctic Gospel Festival! After an extremely early flight on Friday morning John and the choir, had the chance to rest and re-cooperate, and upon arrival in Norway were greeted by their hosts with big hugs and new introductions meeting the Care Gospel Choir and Koret Varres Gospel choir. After the evening meal, a time of fellowship and instructions for the weekend commenced, followed by John leading the first workshop with the mass choir, directing the song ‘Victorious’ for one of the finale numbers. The sound was amazing, and the choirs worked tirelessly. After a short break, the 80 strong mass choir were treated to a vocal master class from the awesome Claes and what he doesn’t know about the voice and how it works isn’t worth talking about! Everyone worked diligently, finding new depths of vocal strength that had previously lay dormant! Saturday began with another learning session from Claes (which was awesome), John having another round of teaching and Jardar instructing the other finale songs. After which it was time for lunch. The hosts had also organised a gospel flash mob performance, which saw the members of the various choirs strategically placed around the beautiful environs of the shopping mall. It was sensational! There was a massive audience on all levels awaiting the performers on the ground floor to sing, so its easy to imagine their shock and delight when the incognito choir members started belting out songs! Such great fun! The day progressed and the team moved on to the visually stunning Cultural Centre which was the venue for the nights proceedings. The band and sound team were already set, so the mass choir sound checked, then each other choir in turn. When it came to the show, the vibe and the atmosphere was fantastic. Audiences across Europe are traditionally quite reserved and this was evident in Tromsø. Understandably the crowd loved the sets and showed their appreciation by clapping politely at the end of them…but then came John & IDMC, and you know if the crowd are not bouncing with John there’s trouble! (needless to say they were really tired after..LOL!). The host choir Gospel Company delivered a masterful set with awesome solo work from dedicated singers. With all choirs delivering first-class performances from start to finish, this festival is set to be remembered for a years to come. Sunday saw the choirs’ visit various churches in the area, and for John and IDMC they visited a church which carries a similar feel and essence to Hillsong church, but with the added extra of Norwegian character and culture. The welcome from Pastor Samuel and the church was another extension of the beautiful Norwegian hospitality echoed through the entirety of the visit. 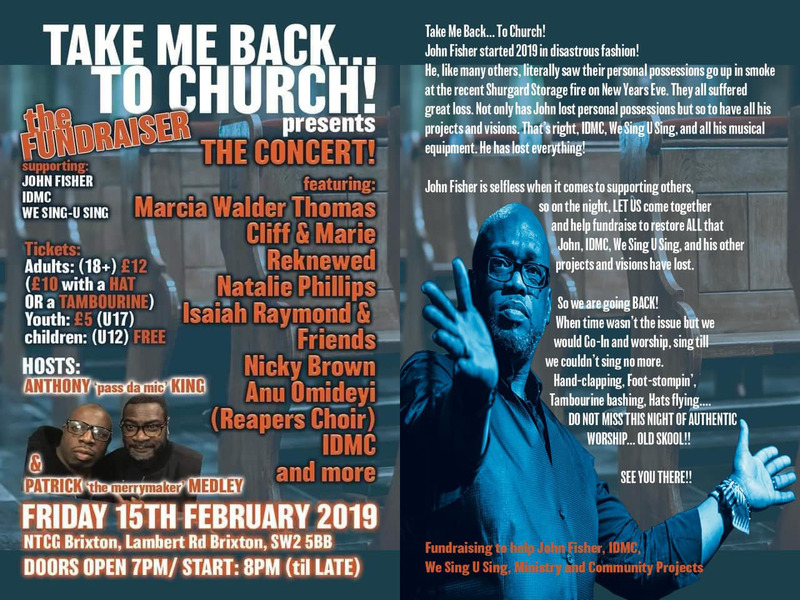 IDMC sang the initial worship song set, songs ministered included, ‘In your Presence’, ‘Every Praise’ and ‘Heart Lord’ before the delivery of an appreciable word by Minister Peter. IDMC were then invited back on to have a gospel praise party with the guys singing ‘Love’, ‘God is Good’ and ‘Soul Food’. It was altogether a wonderful morning. After lunch and goodbyes to Care Gospel and Koret Varres , it was time for IDMC and Gospel Company to head back to the venue to prepare for the album launch concert and party for Gospel Company’s first recorded album!!! IDMC got the party started, launching into the big groove track “I Worship You” this continued through to timely ballads such as ‘Love Medley’ and ‘Walk with Me’ ending with the audience jamming their hardest to ‘Soul Food’. 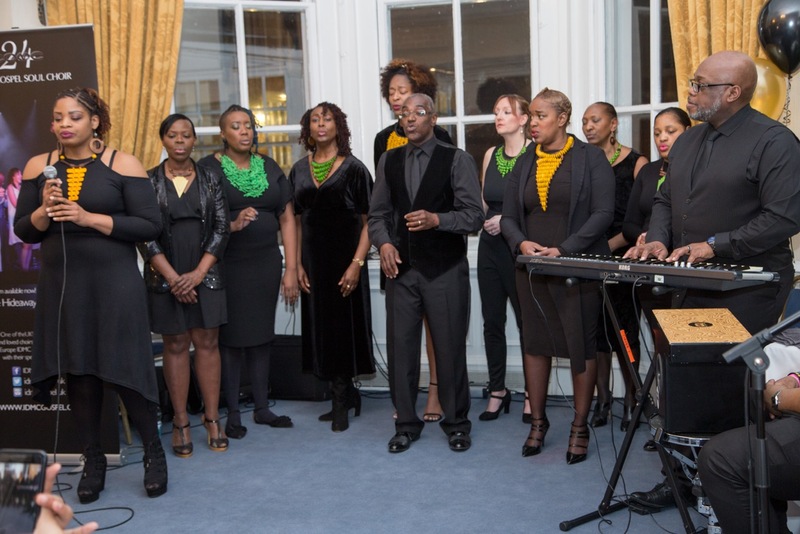 IDMC were joined on stage again by Gospel Company as they performed Victorious together, allowing a seamless stage change.. Massive sound. It was now time for Gospel Company to take the reigns, it was their moment to shine and they literally smashed it POW!! Every song was delivered with such excellence of sound, vocal ability and spiritual understanding. 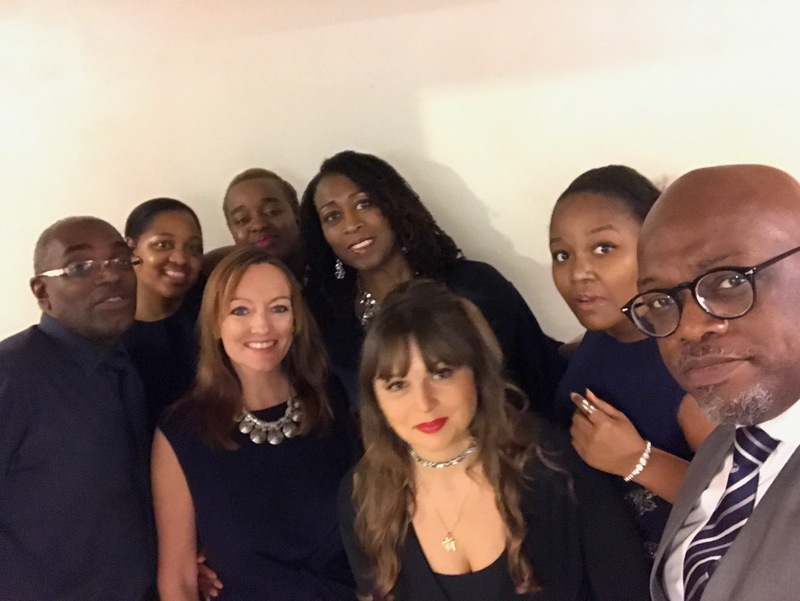 Their soloists, Katherine, Sylvia, Marvin, Ingrid and of course Jardar delivered with so much empathy and feeling, you could mistakenly believe that you were listening to a UK or US gospel choir, such was the high standard. Big props to all of the choirs who possibly took Monday off to recover because they really worked hard and delivered an awesome experience for not only the audiences on both nights but for us as performers. The level of detail given to the care of IDMC was superb, and of course a huge amount of love is expressed to the host families who opened their doors, rolled out the red carpet and took care of the choir members. The bond between IDMC & Gospel Company has steadily built for the past three years, and grows stronger on every meeting. Roll on year four of our relationship! Take Me Back to Church! Hideaway Live – New Album!